I’ve been taking classes online recently. I’m learning how to organize my email; move all my digitals assets off of hard-drives into a cloud, categorize and subcategorize the files, and automate time-consuming online processes. The thought of doing this was absolutely daunting, but I was thrilled to find out that there are systems that have been developed to help people optimize their digital lives. Cleaning my digital house has been a blast. I even cleaned up one of my email accounts yesterday from two thousand plus emails down to zero. You may wonder why I would invest money, time, and energy into doing something like this. I’ll tell you. Even though I know where to find my stuff, I can’t truly delegate and outsource because I’ve lacked organization. I’ve realized that without proper efficiency I cannot truly collaborate or delegate, which means I have to try to juggle a lot of balls. Juggling kills dreaming. Just saying. When we lack organization, we usually spend most of our time managing crisis in the present, versus engineering Kingdom change in the future. So I’ve consolidated all my domains into one hub. DarrenStott.com is a one-stop shop for my radio content, podcasts, information on events, blog posts, and more. All my email addresses are now going to one secure email account and are organized and systematized so my virtual personal assistant can help save me countless hours of time that’s so easily wasted in an inbox universe. I believe that things first take place in the natural and then the spirit, therefore this is all one big prophetic drama for the de-cluttering and optimizing of my body, soul, and spirit. As I free up soul bandwidth, more of my heart becomes available for my family, my leadership teams, my church, and my region. If we want to be agents of cultural renewal, then we must intentionally commit ourselves to be renewed; purging any chaos that may be attempting to control us. Our destiny demands that we de-clutter, and get focused. 1.) 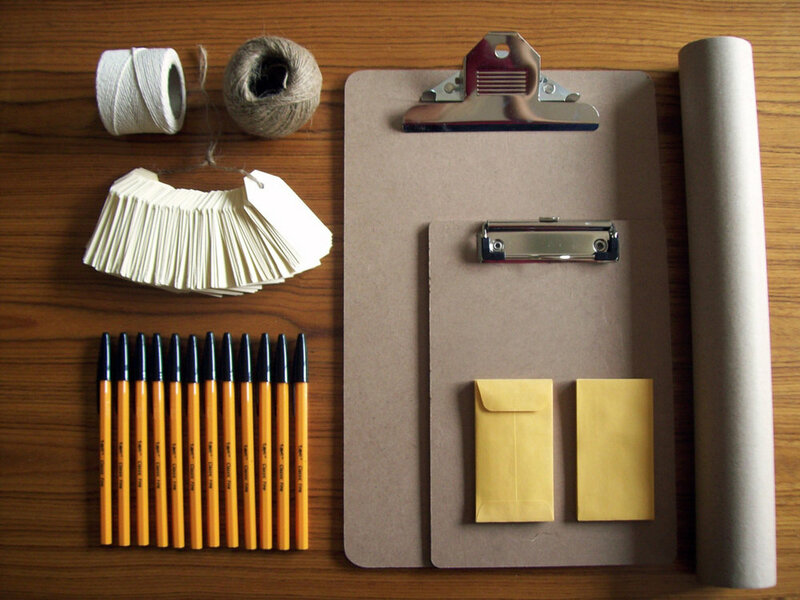 Locate your metaphorical or literal junk drawer and organize it. 2.) As you clean house declare the act a prophetic drama. 3.) Communicate what you’re working on with others. It will inspire them to follow suit.